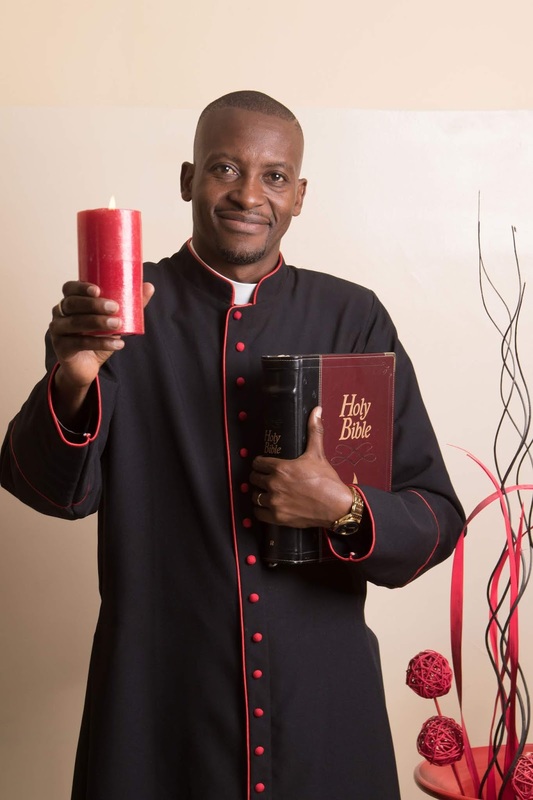 Ministry: Do Pastors Understand Candles? 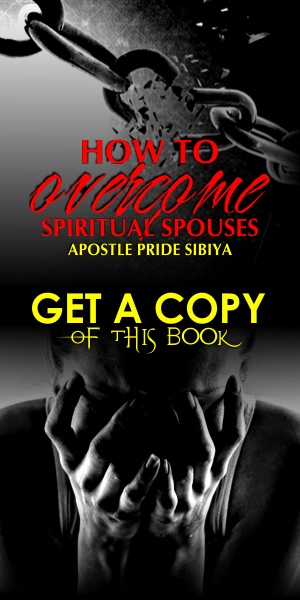 Home Apostle Pride Sibiya Ministry Ministry Lessons Pastoral Ministry Wisdom Ministry: Do Pastors Understand Candles? No matter how many candles are lighted from a candle, its flame does not diminish...do not be afraid to help, you will remain bright! Do not spend all your energy verbally attacking darkness, just light up a candle and bring in the light...watch what will happen. No matter how many stars there are, each one is still a star in its own right...do not blow out someones candle so that only your light is seen...do not criticise others with the notion that if I assassinate their character, all will believe in me! Remember, what you sow is what you reap!